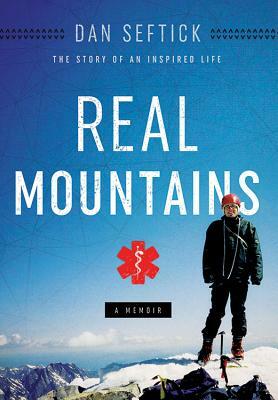 ''Real Mountains'' tells the story of the weeklong search for Greg Seftick and Walker Kuhl, two friends missing in Grand Teton National Park, and the love for mountains and medicine that brought Greg west. Author Dan Seftick shares his struggle to deal with the reality of his son's death and the range of emotions he experienced during and after the search. What's left are the memories of a short but inspired thirty-one year life, the relentless grief that fills the hearts of all who knew Greg, and the desire to preserve and build a son's legacy.